15% off up to $15.00. Mention Gold Cap when making an appointment. 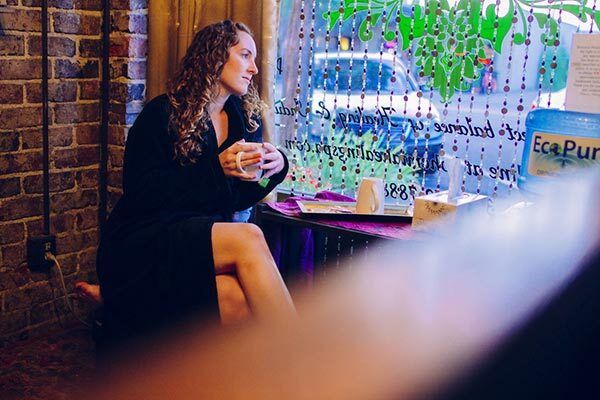 Bohemia Healing Spa owner, Kelli Chapin trusted her instincts and after personal challenges that began in 2010 , she took her education and knowledge in massage and launched a fresh, new career path. 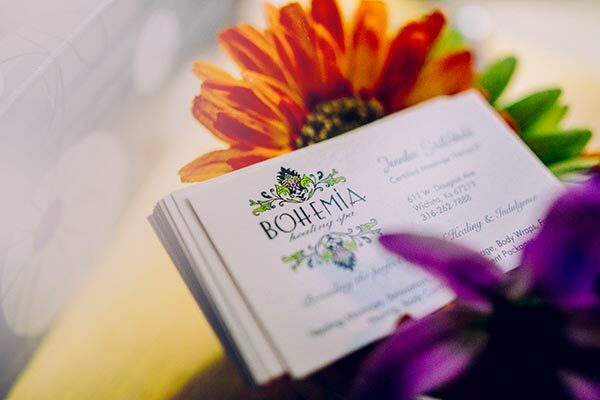 She purchased Bohemia Healing Spa in 2011 and focused on providing a unique, yet reasonably priced spa experience. 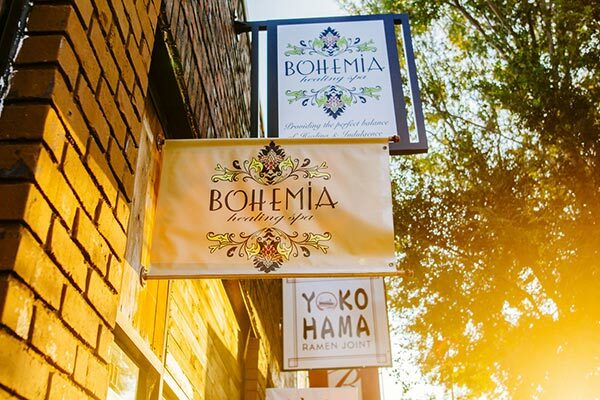 Five years later, Bohemia offers an array of services beyond massage and employs a spa concierge and five experienced therapists. 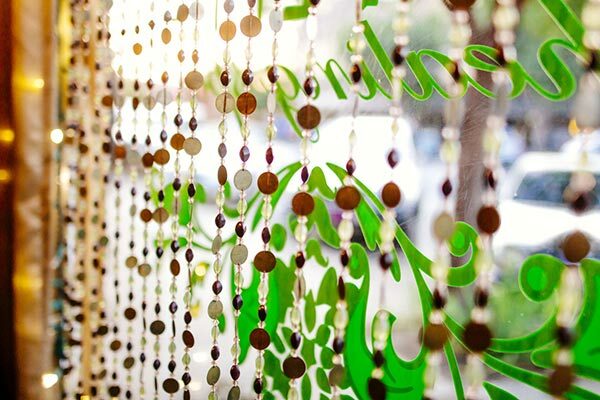 During your spa experience, we will incorporate all your senses in a relaxed and friendly atmosphere. 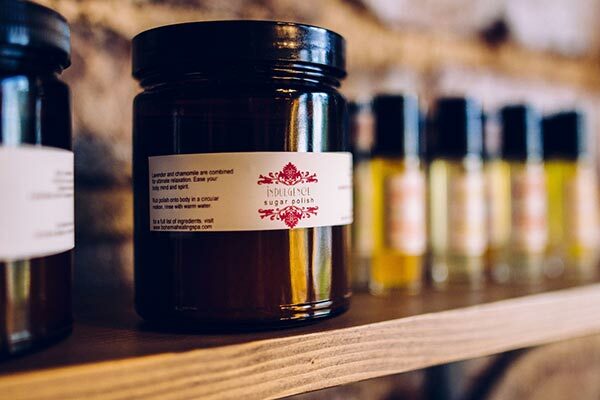 The majority of products used are made in-house using only natural, fresh and organic ingredients to create a session personalized for each individual guest. 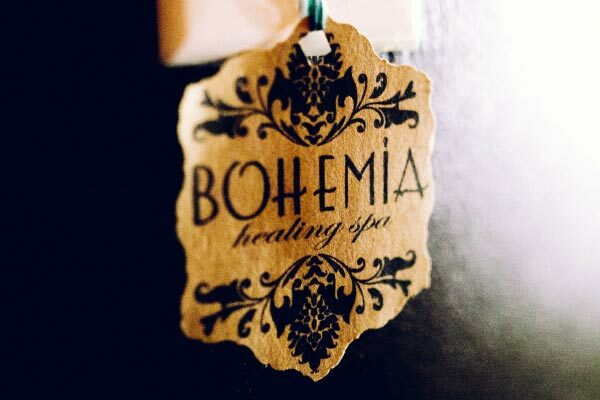 Bohemia Healing Spa is dedicated to health and healing, focusing on natural and holistic methods of treatment while using fresh ingredients in our products. Our services are unique as we specialize in providing the perfect balance between healing and indulgence therapeutic massage, facials, reiki, waxing, wraps. We also offer an array of men’s services. For anyone struggling with neck pain and upper back problems, Bohemia Healing Spa specializes in treating these issues as well. Sunday and Monday: 9:30 a.m. – 7:00 p.m. – By Appointment Only. Tuesday – Saturday: 9:30 a.m. – 7:00 p.m.